A 5-thousand acre fire has the red rocks, vortexes, and magic crystals in this unique location wrapped in a hazy, white smoke; rocky singletrack too. We waited for the smoke to clear just enough to mountain bike ride. Across a creek, up to a mesa, back down a dry creek bed and finally I found the shot. 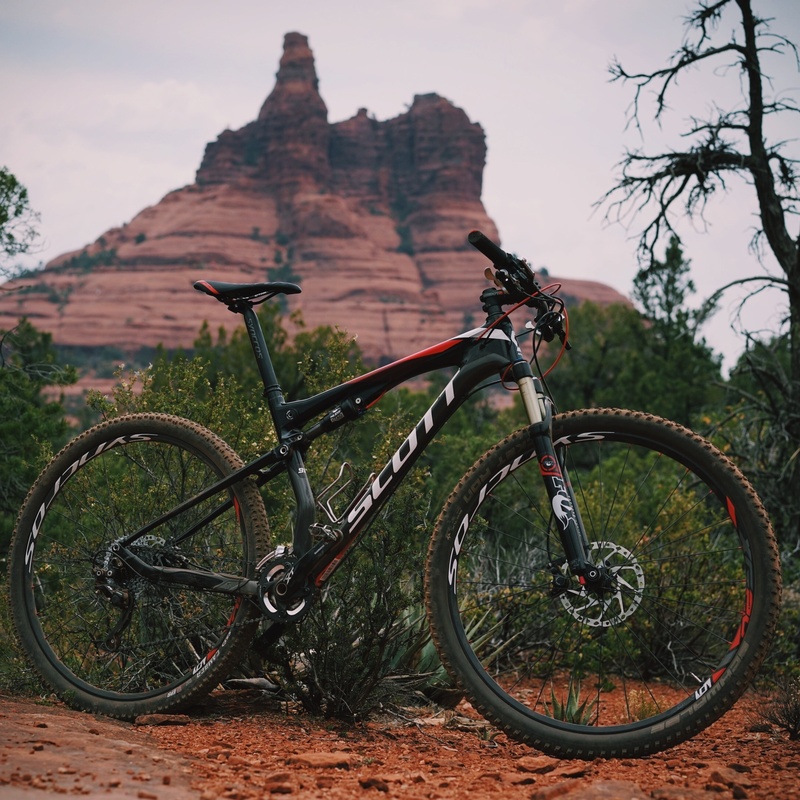 That’s Bell Rock in the background and a Scott 910 in the fore. It’s smokier this morning, but when it clears we’ll ride again and after the holiday I’ll post the rest of the story. 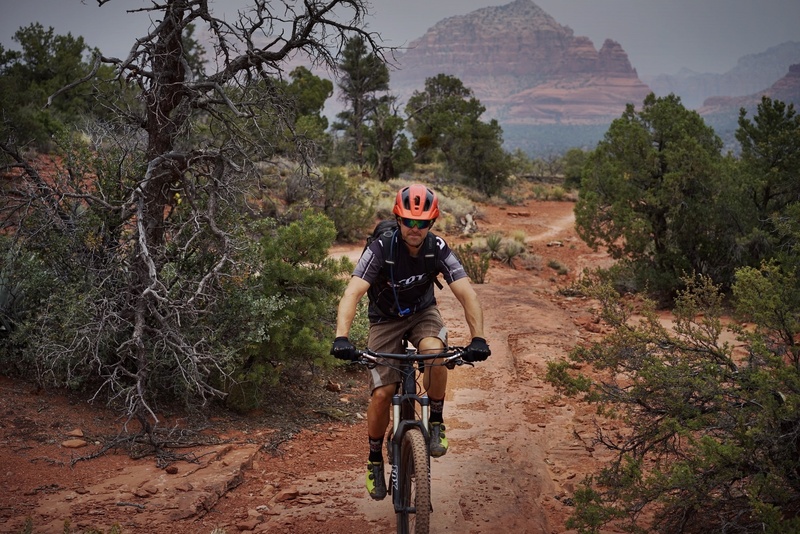 What I know so, far besides the rockiest descents, is Sedona is about the blow up as a pre-retirement, 2nd-home destination for the riding.